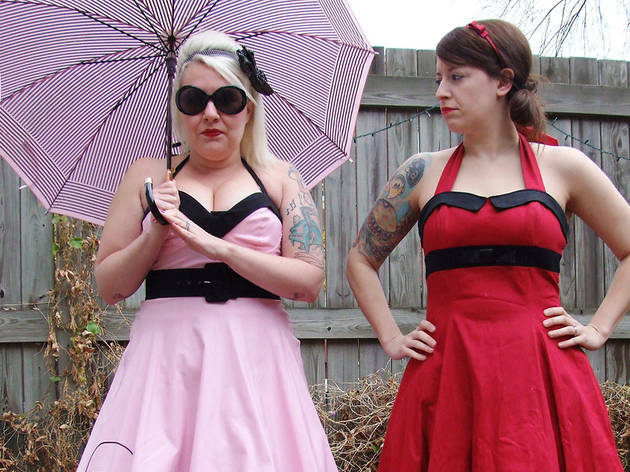 The best comedy events for summer 2013, including stand-up, sketch and improv. 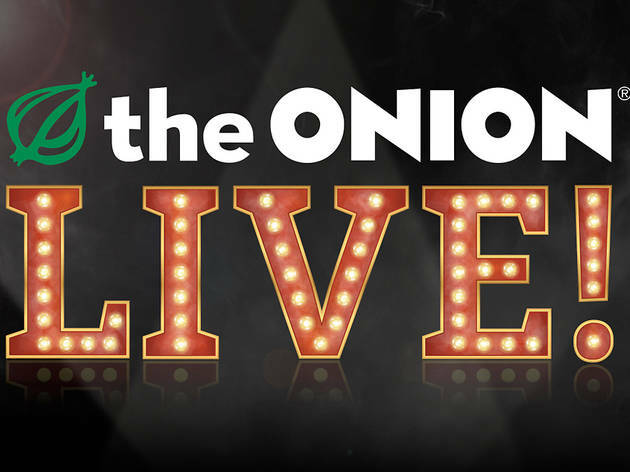 The Onion Live!With the Onion's editorial team now based in Chicago again, the satirical news outlet is expanding its brand into a live show, directed by Second City and Annoyance vet Mick Napier. 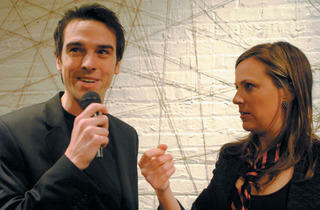 It's set to tour this fall, but UP Comedy Club hosts these public workshop performances first. UP Comedy Club. Through June 5. $15 (upcomedyclub.com). 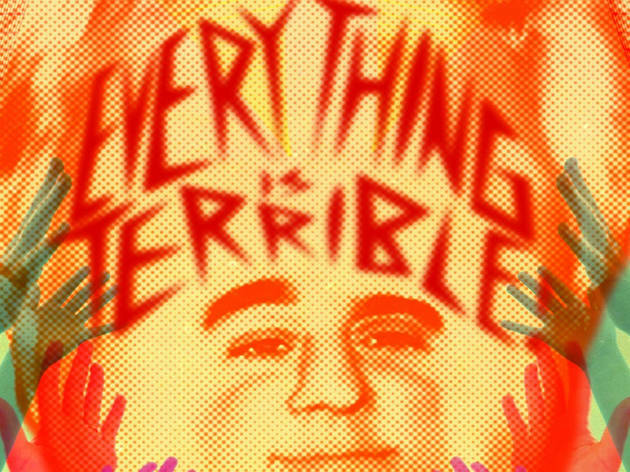 Comic Relief Zero: An Everything Is Terrible! 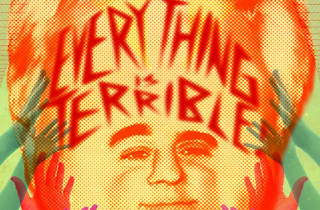 Stand-Up SpecialThe Chicago-based video collective Everything Is Terrible!, which mines found VHS tapes and turns them into WTF-flavored viral magic, debuts a new hourlong collection of awful stand-up comedy footage at this live show. UP Comedy Club. May 16. 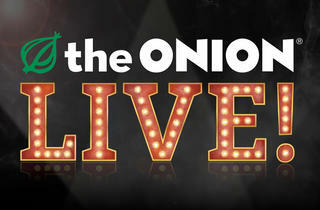 $15 (upcomedyclub.com). Photograph: Todd RosenbergThe Second City Guide to the OperaFollowing a one-night January event that was hosted by Ren�e Fleming and Patrick Stewart, the Second City and Lyric Opera team up for an extended run (famous hosts not included). 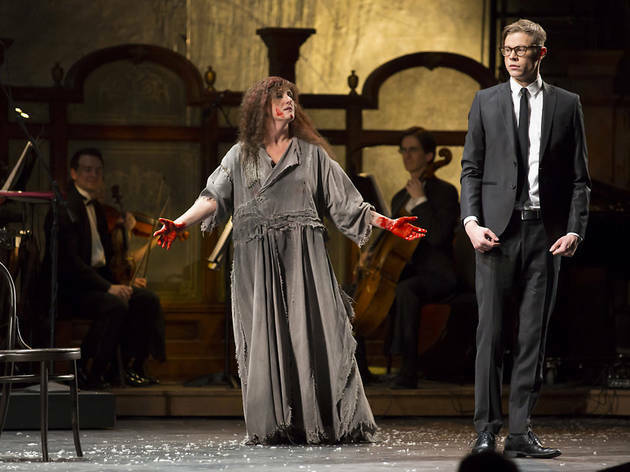 Audience members will be seated cabaret style on the Civic Opera House stage to see Second City ensemble members poking fun at opera singers, and vice versa. Civic Opera House. May 31-Jun 30. 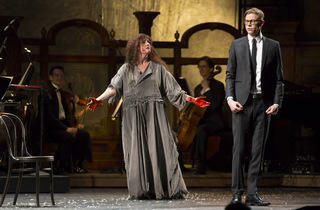 $35-$75 (lyricopera.org). Chicago Women's Funny FestivalAfter the inaugural fest's success in 2012, Stage 773 hosts a second go-round of this celebration of ladies in comedy, encompassing sketch, standup, improv and more. 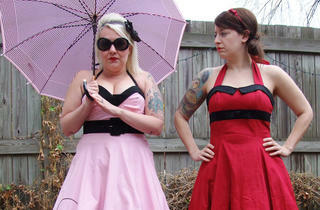 It's curated by producers Jill Valentine and Liz McArthur, also known as sketch duo Feminine Gentlemen (pictured). Stage 773. Jun 6-9. $14-$15 (stage773.com). TBS Just for Laughs Chicago 2013The Montreal-based comedy fest returns for a fifth summer go-round in Chicago. 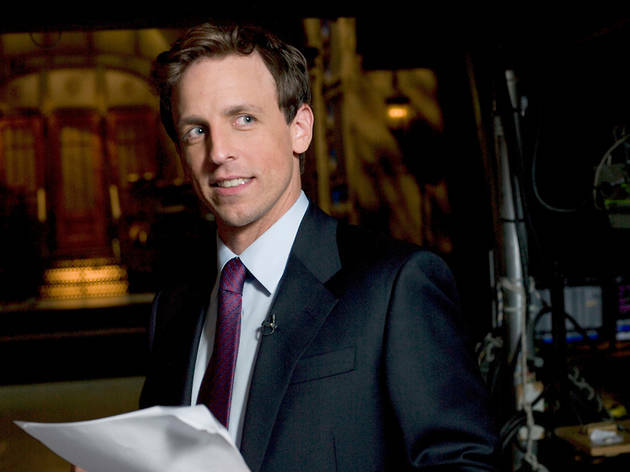 Headliners announced so far include Seth Meyers, Bob Newhart, Bill Maher and David Cross, all playing the Chicago Theatre, with comics like Dylan Moran, Maria Bamford, John Hodgman and sketch group the Whitest Kids U'Know at the Vic Theatre and Park West. Local additions will be announced in the weeks leading up to the festival. Jun 11-16. Venues, times and prices vary (justforlaughschicago.com). The Tomkat Project at UP Comedy ClubUsing the verbatim words of Tom Cruise, Katie Holmes and the public figures that surrounded their marriage, seven actors dazzle in the role of more than 50 characters in Brandon Ogborn's exhilarating new comedy about celebrity culture where fact and fiction blur seamlessly together. It's been a major hit at the tiny Playground Theater (where it continues Wednesdays through May); in June, it gets a shot at UP's stage, which we hope is a tryout for a longer run. UP Comedy Club. Jun 20. $20 (upcomedyclub.com). Photograph: Seth OlenickMarc MaronA storyteller who's somehow both neurotic and fearless, Maron has gained a huge following as host of the popular podcast WTF with Marc Maron. 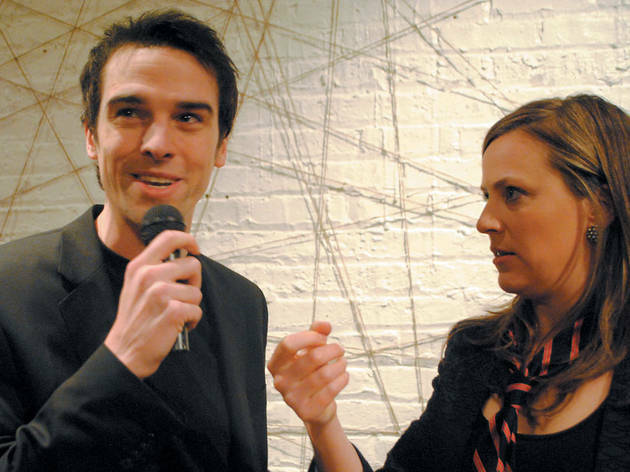 Now, with a new scripted series on IFC and a new memoir, Attempting Normal, on the shelves, the comic returns for his third annual stand at Mayne Stage. Aug 1-4. $30 (maynestage.com). 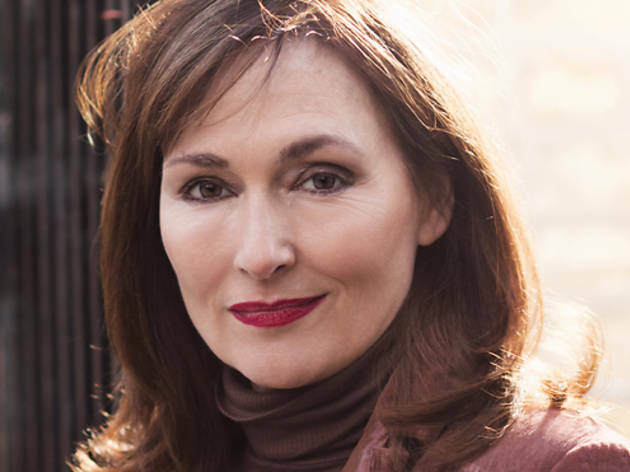 Photograph: courtesy of Theater WitMythical ProportionsChicago native Nora Dunn, best known for her years as a cast member on Saturday Night Live, premieres a new solo piece comprised of character monologues as well as personal stories. Theater Wit. Aug 15-Sept 22. 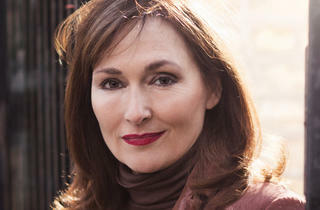 $24-$32 (theaterwit.org).